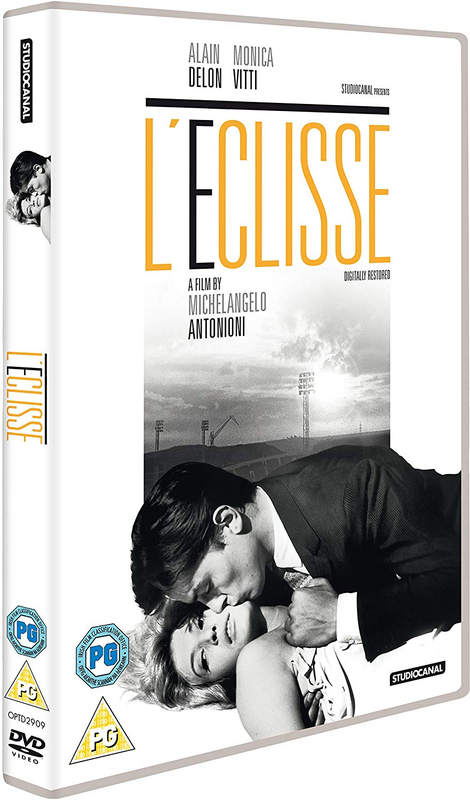 L’Eclisse was the final film in Michelangelo Antonioni’s informal trilogy on contemporary malaise (following L’Avventura and La Notte), a series of films that redefined the concept of narrative cinema. 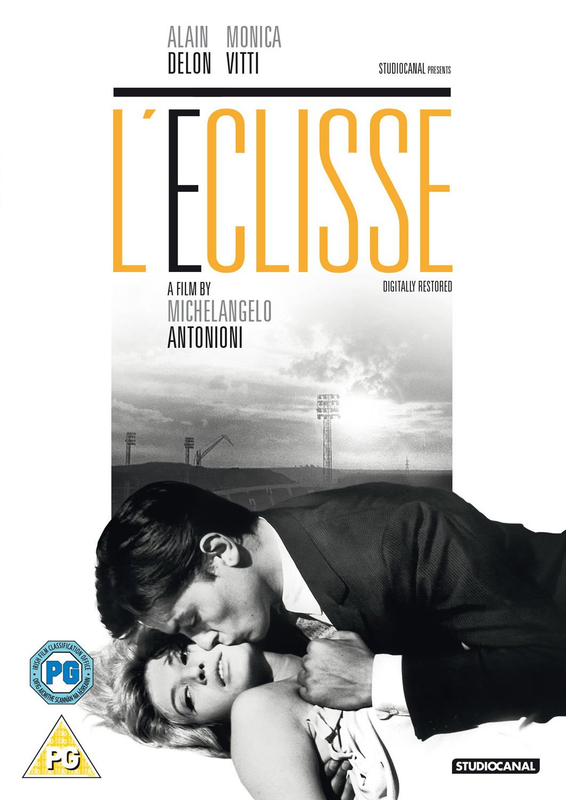 Filmed in sumptuous black and white, and full of scenes of lush, strange beauty, it tells the story of Vittoria (the beautiful Monica Vitti - Red Desert), a young woman who leaves her older lover (Francisco Rabal – Viridiana), then drifts into a relationship with a confident, ambitious young stockbroker (Alain Delon – Le Cercle Rouge). But this base narrative is the starting point for much, much more, including an analysis of the city as a place of estrangement and alienation and an implicit critique of colonialism. Using the architecture of Rome - old and new - as a backdrop for this doomed affair, Antonioni achieves the apotheosis of his style in this return to the theme that preoccupied him the most: the difficulty of forming true connections amidst the meaninglessness of the modern world. The final shot remains one of the greatest endings in cinema.